I had too many credit inquiries pulled. A broker pulled too many inquiries. “They pulled too many inquiries and damaged my credit”. These are some of the problems people have when their credit is pulled too many times. It sometimes cause problem when applying for a business loan. 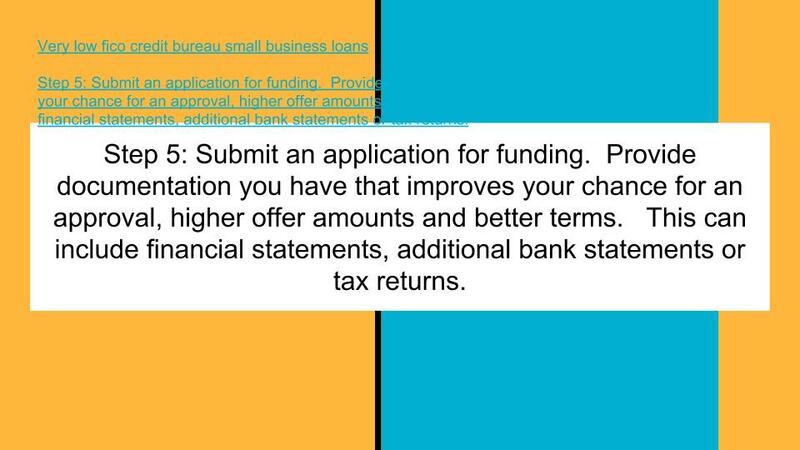 Business owners get turned down for a business loan for having too many inquiries. If you need a program that will not deny you for too many credit inquiries, apply below to request offers even with a lot of inquiries. 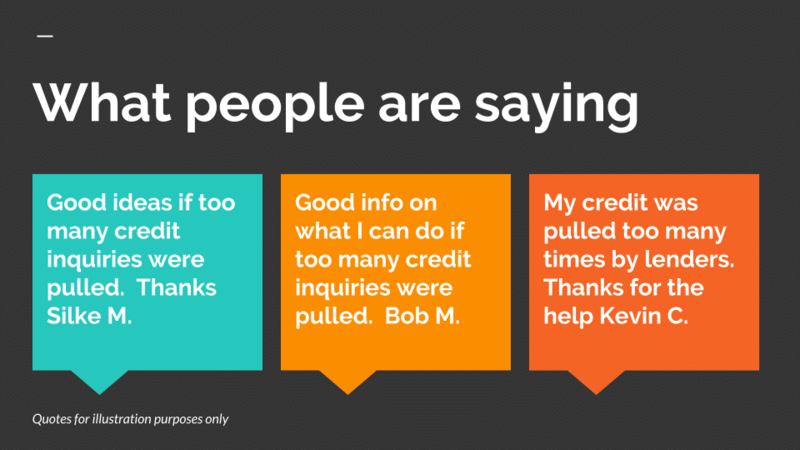 Or call us at Tel: 1-919-771-4177, or Get funding with too many credit inquiries pulled here. “I had my credit pulled too many times and can’t get a loan.” A broker sent my file out a bunch of lenders and now I can’t get approved for a business loan. What can I do? They told me my file has been shopped and I have too many inquiries. 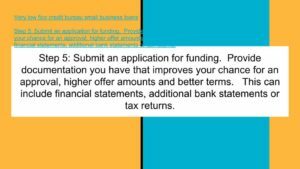 What kind of business loan can I get now? In general, your credit and credit score recovers from inquiries faster than any other type of derogatory or adverse action. A credit inquiry may drop your score a few points for a relatively short amount of time. Do inquiries hurt my credit? A credit inquiry is often part of the process of applying for credit and should not be considered a negative by the applicant. Lenders also know that applicants will have some inquiries. There is not one single answer to the question of how many inquiries are too many. This varies on a case by case basis. Older credit files can have more inquiries before they are impacted. Another difference is that some inquiries are necessary and some credit inquires you cannot avoid. Options if too many credit inquiries were pulled. Count the most recent credit inquiries. Keep a basic idea in mind of which companies the credit inquires are from. 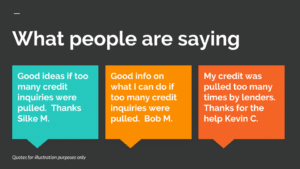 Make lenders aware of the credit inquiries in advance. Some lenders will then manually review and consider the inquiries and possibly overturn any denial. If some inquiries are from mortgage companies or for car loans, those may not be count against you. 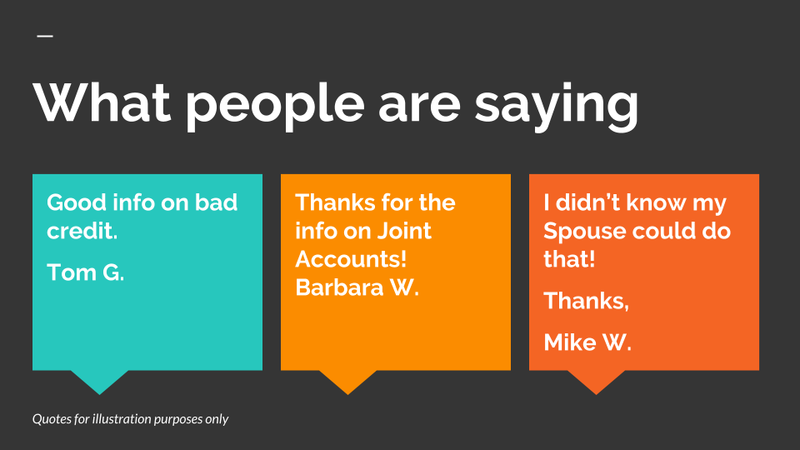 Tell the lender if you have these. When applying for financing, try to talk to a representative that knows the lender’s criteria and can talk to you about it. Ask in advance if they will decline for too many inquiries within a certain amount of time. Ask for the criteria. Ask lenders as much about their criteria as you can. You may be able to find out that you will very likely be declined for a business loan or personal loan. You can decide not to apply and avoid the inquiry before it is even pulled. Bad Credit – Fix it or wait it out? You have bad credit. Maybe even very damaged credit. People all over the internet tell you to fix it, what to fix, how much to fix, and how fast to fix it. But the question remains as to bad credit – fix it or wait it out? Derogatory or bad credit is probably the top decline reason for all loans. Sometimes credit should be fixed, and sometimes it should not. The premise of always fixing bad credit needs to be reviewed. Or call us at Tel: 1-919-771-4177. 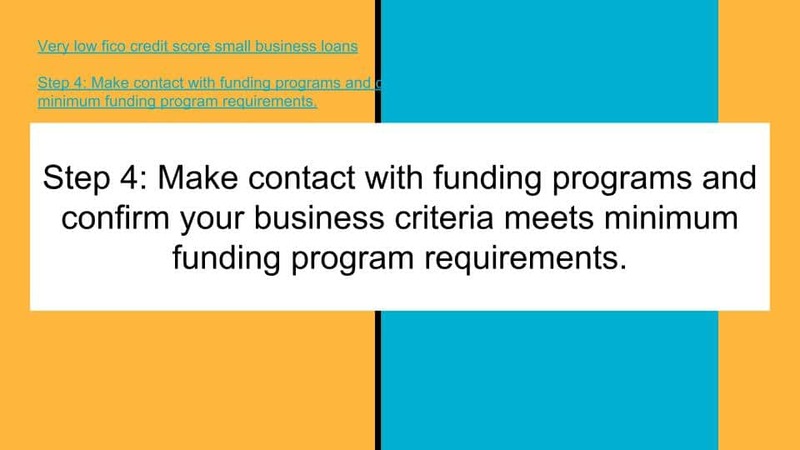 Get business funding with bad credit here. 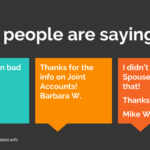 You have joint accounts with someone and they are not paying them. Have a conversation with them. Trying to fix that bad credit right away is premature. If a Partner or Spouse was responsible for paying an account and does not, it will damage your credit if it is a Joint account. There may have been a household verbal agreement that the Partner or Spouse was responsible. That does not matter on the credit report. Late payments will show up for both of you. Other questions first need to be addressed. Will you stay with your Spouse or Partner and are they communicating and working with you on the non-payment? If you are not working together, then there is not much point to try fixing the credit right away. Closing the Account may be the first step. If they are working with you then make a plan on whether or not it will be paid, by whom and when. Decide if you want to keep the Account open. Then later, derogatory reports can be disputed. These issues need to be handled differently if the derogatory credit issues are with a business partner. Bad credit, late payments, charge-off’s, foreclosures, and other derogatory items on your credit that are already 5 years old or older are not worth the cost and effort to try to remove them. This includes 30, 60 and 90 day late reports. After 7 years, many items drop off automatically. For those items, it does not make sense to manually try to remove them. Bad Credit – Should you even try to fix it? Or Call us at Tel: 1-919-771-4177, or Questions? Tell us what do you want to do? These are much harder to remove. It is also much easier to pay them and get a statement of “released” placed on the bureau just below the item rather than trying to get Tax Liens removed. If you have a payment arrangement, keep a copy of the payment arrangement and provide it to anyone that will look at your credit report. Tax Liens on which there is a payment arrangement are looked at far more leniently than Tax Liens that do not have a payment arrangement in place. Looking at some of these issues can help you decide on bad credit – fix it or wait it out? In most cases, business owners carefully consider the terms, including interest rates, number of months, total amount of the repay, and early payoff considerations. Not often enough do business owners consider whether or not they will qualify, and other detailed conditions of the loan. If a business loan has good basic terms, but is very difficult to qualify for, then the fact that it has advantageous terms may not be very relevant. Some lenders can place one or two conditions on a line of credit which can completely negate all of the other advantages of the financing. For instance, for some lines of credit, the lender may come in at the last moment and require the borrower to put up residential real estate, or even their primary residence as collateral. When the lender does this, the borrower should be savvy enough to see that this is worse than if they had taken out a home equity line of credit because even on a home equity line of credit, only the house is taken as collateral. If the lender is asking for the applicants primary residence on top of a business line of credit, and the borrower agrees, then they are agreeing to doing a home equity line of credit and offering to give the bank many of their business assets as collateral as well. Unless the borrower really needs that financing that is being offered, borrowers would be advised to look for other financing, or attempt to negotiate the terms of the approval with the lender. Leases have long been a popular financial instrument. Leases are often reported differently than regular loans. Depending upon the lessee, the reporting differences may be an advantage or a disadvantage. In many cases, leases are not reported on personal credit, especially business leases. In a business lease, the lease is not reported on the signer’s personal credit. For more established businesses and individuals with a longer, more established credit history, the fact that the lease is not reported is considered an advantage because it will not be counted as an additional debit to the individual. Conversely, if the lease were reported, it would be considered a disadvantage. In the case of newer businesses, younger individuals or individuals with limited credit, the fact that the lease is not reported on individual credit could be considered a disadvantage. In these situations, the lessee may want to build up positive business credit and personal credit and a new significant reporting would be an advantage. For any business that is less than 3 to 5 years old, a lease reporting will help the business credit since the business is building up credit. Many of the business credit agencies will report the lease or show the lease under one of their industry trade account listings. D & B, Experian Business credit report and Paynet will typically report the trade reference. The lessee can take the lease number, lender name and lease approved amount, contact the business credit reporting agencies and check if they are being reported. If not, the lessee can provide the information to the business reporting agency and get it listed. Some of the business credit agencies may not have an account or file for the lessee’s business. In that case, the lessee needs to decide if they want to establish a file. 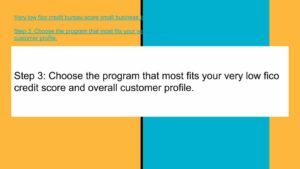 The business credit reporting agencies may charge a significant fee to get a business credit profile established. If that occurs, the lessee needs to have as many business trade accounts ready as possible. The lessee should have a list ready with existing trade reference company name and account numbers. Can a strong Co-signer make up for a bad credit primary signer? There is a long history in credit of using a strong Co-signer to strengthen an application. However, can a strong Co-signer make up for a bad credit primary applicant? A Co-signer is someone that signs with you on a loan request. It is normally done when someone with stronger and better credit than you offers to sign to help you secure financing. A co-signer is jointly liable for what they are signing for. In general, a strong Co-signer does not make up for a bad credit primary applicant. If the primary applicant has significant derogatory information, especially significant recent derogatory information, a strong Co-signer will in most cases not be able to help turn a decline into an approval. A strong Co-signer does have a positive effect on an application is situations when the primary applicant is not strong enough, or has limited or weak credit, or has minor derogatory credit. Complete the Secure 15 Second App, or Full App. There are several reasons why a strong Co-signer is often not helpful when the primary signer has significant derogatory credit. Lenders know that in most cases, Co-signers sign solely to help the primary applicant get the loan. A Co-signer normally does not intend to take a benefit by Co-signing. Examples are parents that Co-sign for their children to help them get a car loan. However, there are many other examples. Sometimes another relative may Co-sign, or a friend may Co-sign just to help the primary person get the loan. In such instances the secondary signer does not want the proceeds or asset that is being applied for. Due to this, if the primary applicant runs into difficulty and cannot repay, the Co-signer often be very unhappy about the prospect of paying the loan because they received no benefit from it. In the past, lenders have heard Co-signers outright tell them that they just signed the papework to help the primary person get the loan. In some cases, the C0-signer really believes that they really will not be responsible and that the limit of their role is that the just signed the paperwork and there was nothing more to it that that. Another main reason that lenders do not want to make loans to bad credit primary signers even with a strong Co-signer is that if the primary has a lot of recent derogatory credit, the lenders know that statistically, there is a much higher chance that the primary applicant will go into arrears and past due compared to primary applicants with limited derogatory credit and a high credit score. Since the percentage of borrowers that go past due is higher, lenders know that they will end up going to the Co-signers asking for recourse in a higher percentage of instances than with stronger credit primary signers. There are some loan products which are exceptions to this, but in most cases for the reasons stated above, a strong Co-signer will not help a derogatory credit primary applicant get approved for a loan that they otherwise would have been declined for. There is currently little awareness, or interest, if and how a Government credit downgrade affects all services that the Government can provide. In both the short and long term, a Government credit downgrade has a significant affect on the services Government can offer to society, mainly in a reduction of those services. One need only look at Greece to see the nightmarish affects of many downgrades in credit, to the point where Government issued bonds going into junk status. When the Government suffers a down grade in it’s credit rating, it may be foreced to offer a higher rate of interest on the securities it issues to attract capital investors. Currently, the Government pays approximately 12% of the revenues it takes in to investors through the Government Treasury bonds it has issued. This means that the Government is now using approximately $300 billion per year to pay interest owed. The public receives no benefit from this money. It is, in essence, completely wasted money. If there is another credit downgrade, or several downgrades, it may force the Government to pay a higher rate of interest on the same Treasury bonds to attract the same investors. If an extra 1% in interest is paid, this is very significant because it is likely to be a permanent increase rather than a temporary or fluctuating increase. In order for the interest payment on bonds to go down, the credit rating issued by Moody’s and Standard and Poor’s would have to be upgraded. Considering the Government’s large and consistent budget deficits, this scenario is unlikely, especially in the short term. The extra 1% paid in interest will represent approximately $10 billion dollars per year, each year, ongoing for those Treasuries issue in that 1 year. If this is done each year, with a budget deficit of $1 trillion, this is approximately and extra $10 billion every year, on top of the previous year’s trillion. So how does this affect or decrease services? This is money that the Government cannot now use, that is previously did use, to fund any services or benefits, including Medicare, Social Security, Education, Military, Highway, unemployment, job training, or any other areas of the budget. Every year that the Government says it has to reduce the benefits to Medicare and Social Security because of limited funds, those funds that are now being paid in interest could have been used to fund these programs, rather than cut them. A future post will focus specifically on the dollar amounts per year.